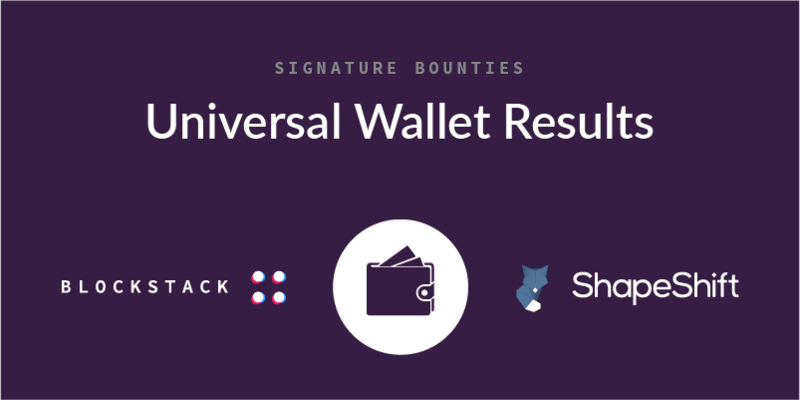 Blockstack, in partnership with ShapeShift, put out a $50,000 challenge to developers around the world to create a Universal Wallet where users hold or add their favorite cryptocurrency and exchange into any token they want, all from within a wallet they privately own. We gave teams two months to build and were impressed with the results! The finalists are all open source and are listed in the wallet category on App.co. Note that they are all in alpha and were created in a short period of time, so you may experience a hiccup or two.